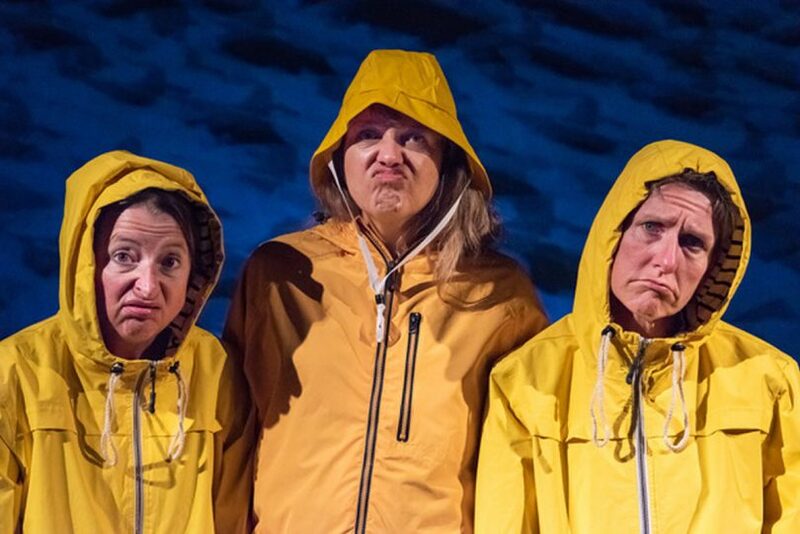 The Wellington Arts, Culture and Literature Festival, which takes place from May 4 to May 14, will showcase talent from across the UK, including nationally acclaimed play ‘Atlantic Ladies’ which will return to the event for a second time. Hosted by Wellington Town Council, the festival has expanded impressively since its creation in 1996 with last year’s October festival hosting over 1000 people throughout its week-long duration. “The Wellington Arts Festival has something for everyone and can be enjoyed by people across the board, from local residents to people who travel from all over Shropshire, the West Midlands and further afield, to take part in the festivities,” she said. “It’s perfect for those who want to try something new, or learn a little more about what this wonderful town has to offer. Events are spread across several venues and includes workshops in willow-crafting and art, guided walks around local woodland and the return of acclaimed play Atlantic Ladies by local Shropshire playwright Chris Eldon Lee, who is thrilled to be bringing his work back to the town. “We had a great time at last year’s show and can’t wait to perform at the Charlton School for the first time,” said Chris. The Wellington Arts Festival takes place in a variety of locations throughout the area, from Wellington library to Sir John Bayley Club on the Haygate Road.